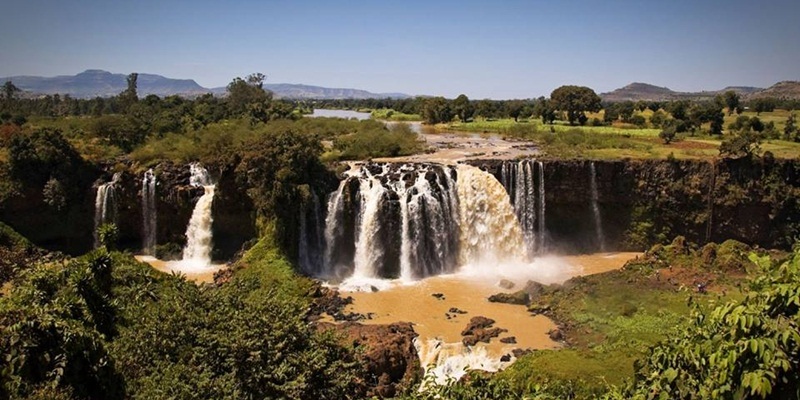 Visiting Ethiopia is a lifelong dream for many people. If you ask around, it is likely you will discover what others have the same interest in visiting Ethiopia as you. Just imagine sharing an incredible vacation with friends or family while traveling through some of the most beautiful nature and a land of contrast .Ethiopia is old, old beyond all imagination. Stone Age Tour and Travel P.L.C is one of the most experiences tour, travel and car Rental Company in Ethiopia. Being company established on a strong foundation with respect to expertise and Logistics. Our Company is a reliable company you can count on. We are in this business for the last five years with ample experience of handling small and large groups. 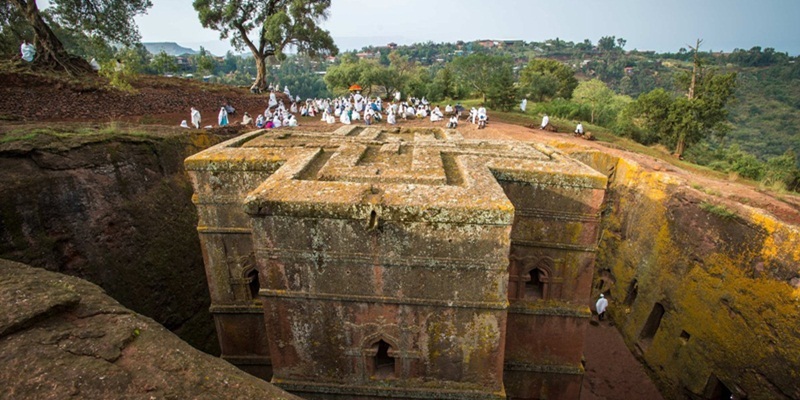 The company handles hundreds of tourists a year exceptionally, it is the first tour operator company in Ethiopia to handle large size group (260 tourists) at a time. We uphold honesty and faithfulness in our approach with our esteemed customers. Most of our tour prices are moderate. We also have several clients from French, Japan, England, china, Spain, united state of America, Russia, Italy, Israel and Germany. This orientation that we pursued so far gave access to many tourists, organizations & other tour services agents. In return we have been securing their satisfaction & got their good recommendations. The companies established in 17/7/2008 G.C. under the business license #14/673//56797/2004 accredited from Ministry of Culture and Tourism. We have also a professionally certify license from Addis Ababa City Administration Culture & Tourism Bureau Service Professional License, Ethiopian Tour operators Association and a member of Addis Ababa Chamber of commerce & sectoral Associations. Ecological tours, Study/Educational Tours, Coffee Tourism, City Tours & Excursions. Camping gears ( such as cooking utensils, tents for individual family and groups, small and big plastic crossing boats & other travel communication apparatus) & different vehicles. 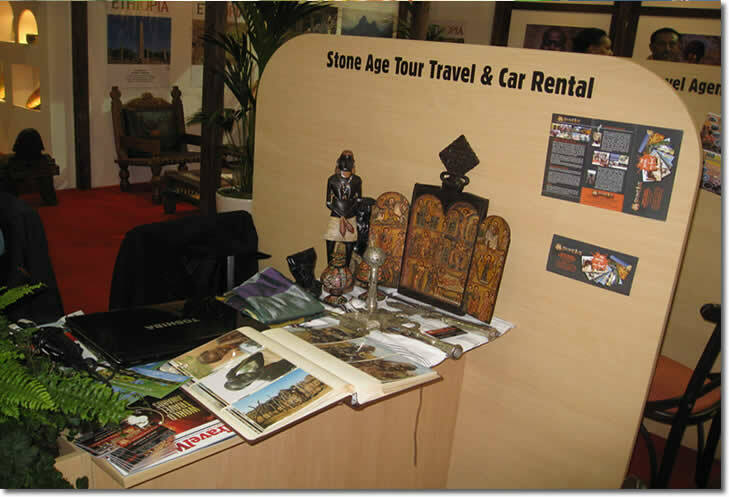 Stone Age Tour and Travel p.l.c rents the safest and most comfortable vehicles at very fair prices. We offer luxury cars for VIP passengers, meeting, and conferences, weeding and for different events. 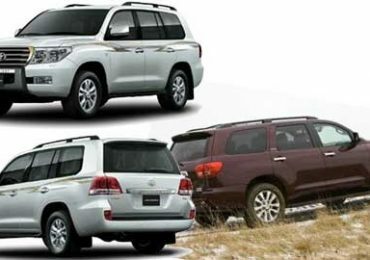 We rent car like bus, mini bus, van, 4WD, luxury cars, etc. 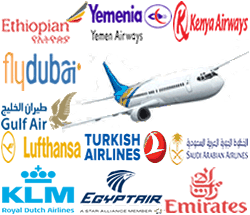 We are also engaged in selling air transport service on behalf of a number of carriers namely Ethiopian Air line, Egypt air, Emirates, Kenyan Airways, klm, Lufthansa, Saudi Airline, Turkish Airline, Yamani Airways, fly Dubai and Gulf Air. We can offer you the best prices and will always be ready to prepare for you convenient flight and connections. 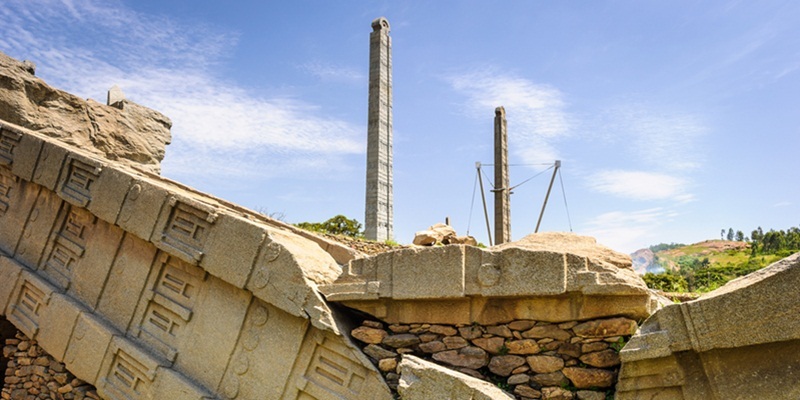 We invite you to visit Ethiopia with Stone Age Tour and Travel and see the entire site where you will be amazed when you recognize all the varieties of our exciting offers which covers all the unique destinations and attractions of Ethiopia.